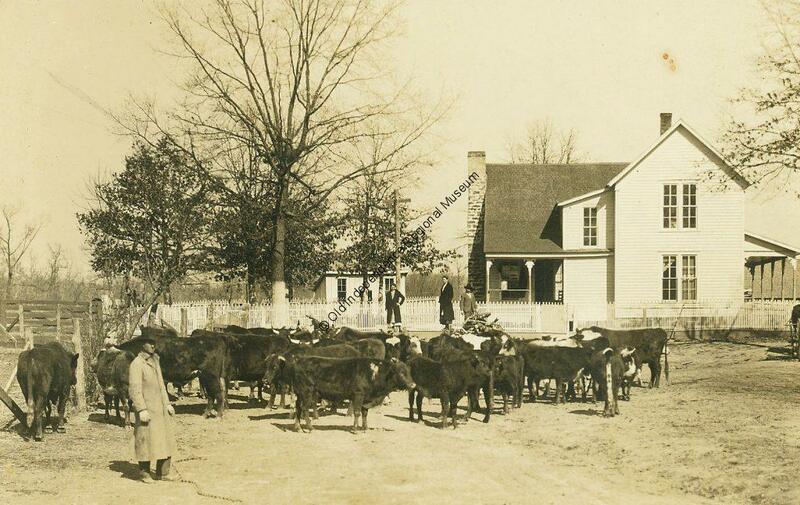 This photo from the 1920s shows a cattle buyer inspecting a herd in Cleburne County. You can see a house and outbuildings in the background. This photo is part of the Bechdoldt Collection at Old Independence Regional Museum.